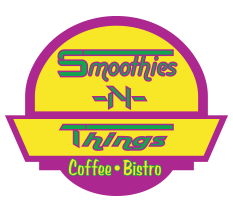 If working in a fun, relaxed, and positive culture serving healthy smoothies and other wholesome dishes sounds like it’s the spot for you, then apply at Smoothies-N-Things Café today. 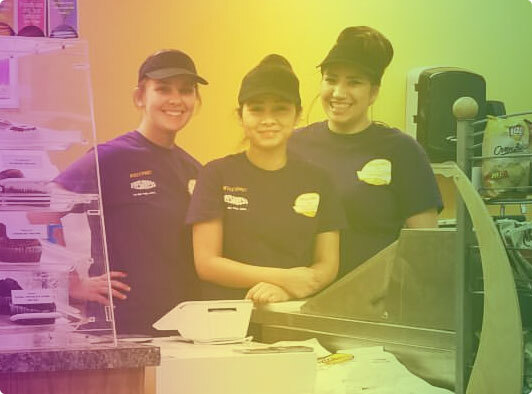 We’re always looking to add hard-working, passionate, and personable food specialists and managers to our growing team that’s dedicated to meeting the needs of today’s health-conscious client. Drop off at the location nearest to you.